Mathias Greffrath was born in 1945. 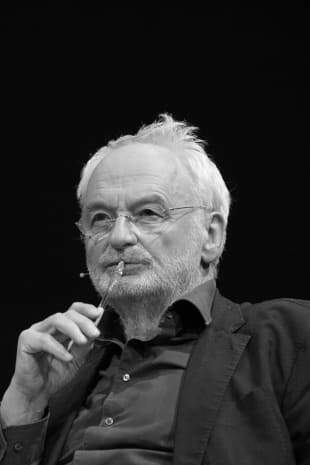 He studied sociology and psychology and worked as an editor on radio and at Die Zeit and Wochenpost. For the last twenty years he has been a freelance writer and radio playwright. Of late, alongside economic issues, his primary focus has been the history of the Enlightenment, the future of work, and the image of the human in neurological research. Mathias Greffrath lives in Berlin.